The internet ignited with controversy earlier this month after a Reddit user discovered swapping out the battery on his slow old iPhone drastically improved the device’s performance. The post sparked debate over whether Apple intentionally slows the devices as a way to push owners to upgrade. Apple confirmed last week that it lowers CPU performance. But the company says it does so because as batteries age they can’t meet peak CPU draw demands sometimes, especially when the battery is low. When this happens it causes the device to restart, so Apple added an algorithm that curves CPU demands as batteries age. Devices affected by the throttling include the iPhone 6, iPhone 6 Plus, iPhone 6s, iPhone 6s Plus, and iPhone SE. 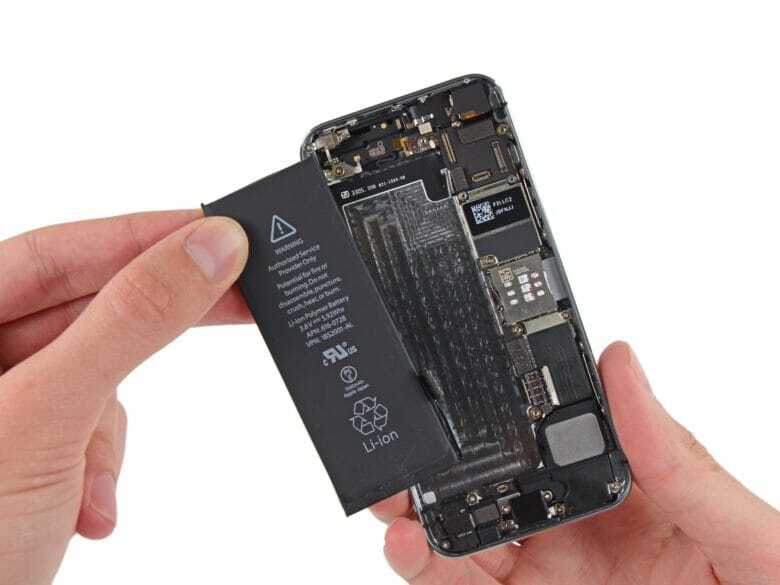 Apple notified customers today that it will reduce the price on out-of-warranty iPhone battery replacements by $50, putting the cost at just $29. The offer covers anyone with an iPhone 6 or later whose battery needs to be replaced. Customers can take advantage of the new price starting in late January. It will be available worldwide until December 2018. Apple also says it will come out with an iOS update in early 2018 that will give users more visibility into the health of their iPhone’s battery. Third-party apps like coconutBattery can also be used to check an iPhone’s battery status. This is a pretty great response to the situation by Apple. $29 for a battery replacement is a great deal and will make some iPhone 6 owners keep their devices even longer. Adding some new battery status features to iOS 11 will also be nice because as good as coconutBattery is, it’d be great to see more battery info directly on your iPhone.